This up-to-date primer on psychopharmacology and psychosocial interventions serves as a useful resource as you expand your daily roles in psychiatric medication management. 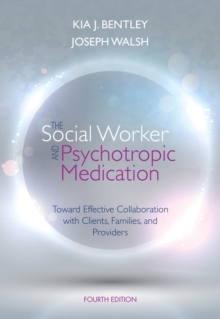 Presenting material within a contemporary framework of "partnership" practice that is rich with case examples, the authors offer facts, myths, and relevant information about psychotropic medication in an easy-to-access manner. 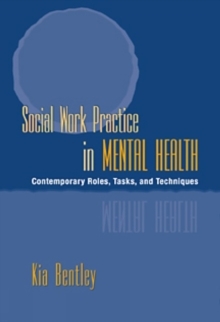 Content on a variety of topics, including coverage of children and adolescents, helps you become more responsive to the medication-related concerns of mental health clients--and work more collaboratively on these issues with families and other mental health care providers. 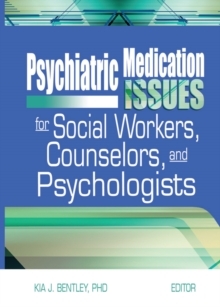 Data from the authors' national survey of randomly selected NASW members provides information that enables you to be aware and active with respect to clients' medication-related dilemmas, but also mindful of the sociopolitical context of prescription practice in psychiatry.